A while back a logo for Assassin's Creed: Rising Phoenix was circulating the internet, a pre-order listing was then found and revealed the game will be available for the PS Vita, however eventually the entire rumour died down and a lack of announcements at E3 and Gamescom led most to believe the rumour was fake. 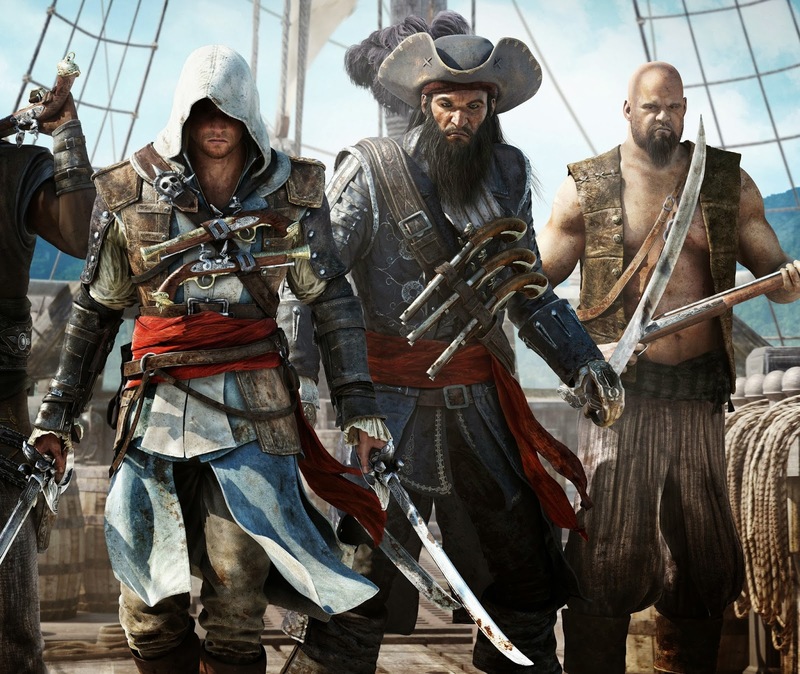 However a gamer has just spotted the logo for Assassin's Creed: Rising Phoenix within the actual Assassin's Creed 4: Black Flag game. The logo can be found in the present day section of the game within Abstergo offices. 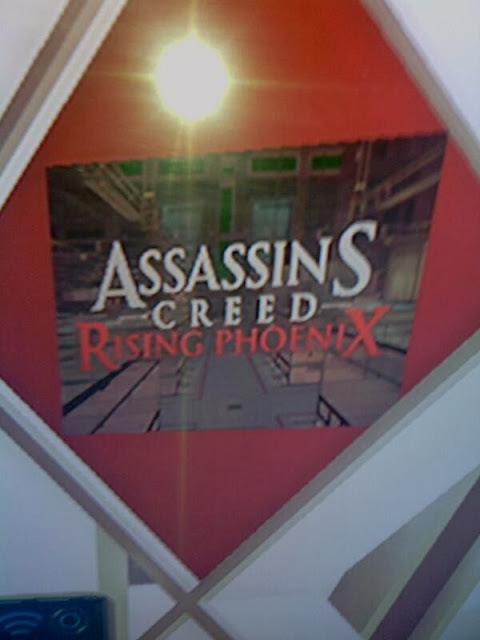 So Assassin's Creed: Rising Phoenix is actually real but is it a PS Vita game? Let us know your thoughts in the comments below!